Hey oh! 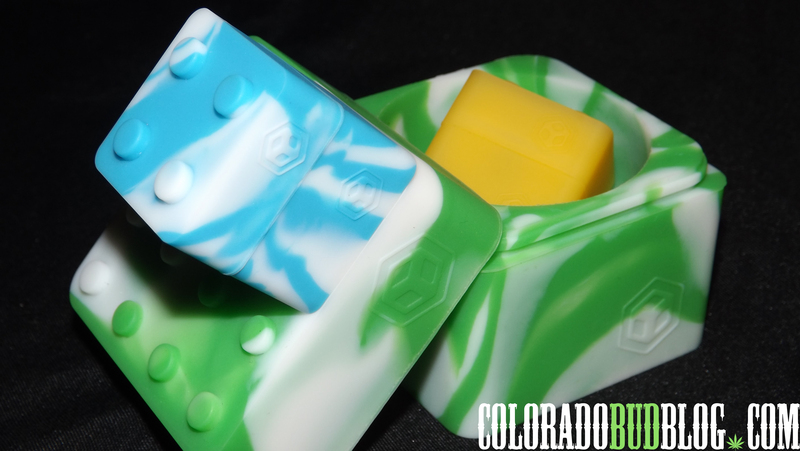 Today I bring you the BudderBlocks from Errly Bird, a really fun new product for storing all of your concentrates! The advantage of using a product like this nothing will stick to this material so you won’t lose any product to the container. Most of the time when you buy any kind of budder, wax, and sometimes even shatter, it comes in a small, hard plastic container, and every time you press your dab tool against the hard plastic, you end up losing some oil to the container, which after a while may cause you to lose a decent amount. 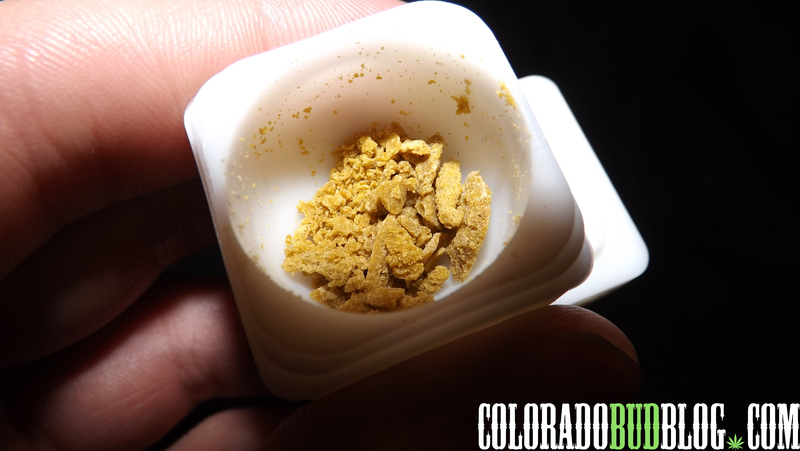 As concentrates are usually very expensive, you don’t want to lose any of it! These BudderBlocks solve that problem. 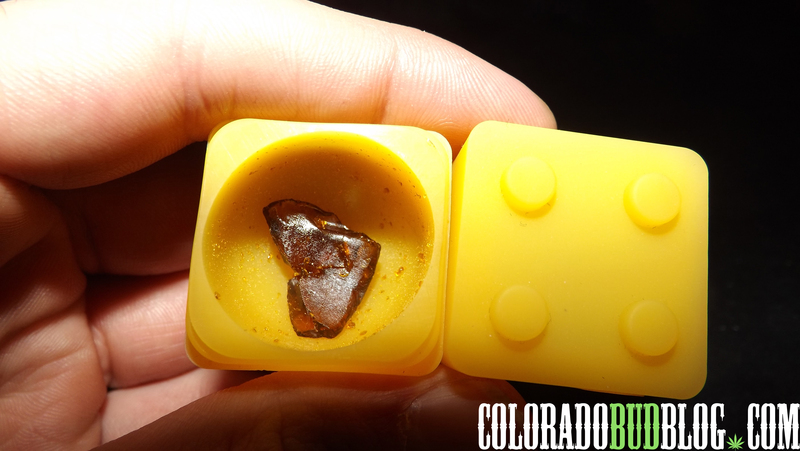 Whenever I buy concentrates, I take it out of the original container and throw it in a block. 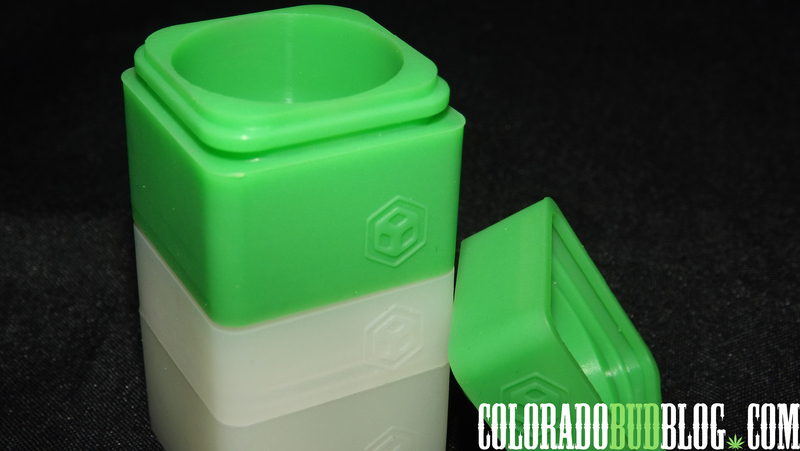 Like many concentrate containers on the market today, these are made from silicone. 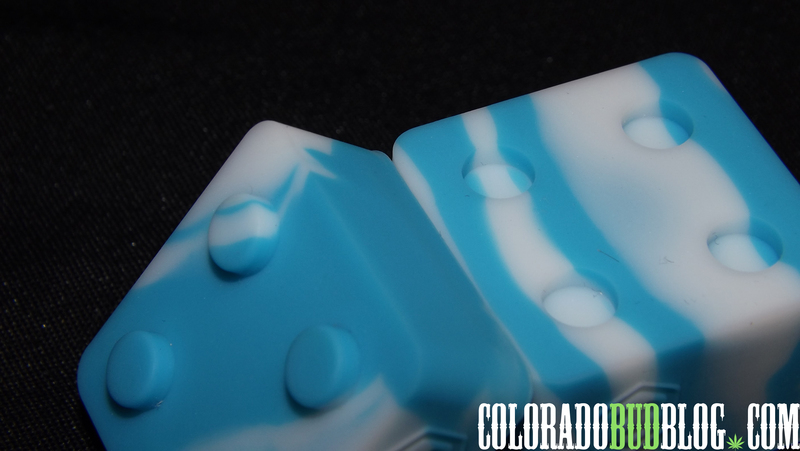 These are made from FDA approved food grade silicone, so you know they are safe to put your concentrates in. One thing about any concentrate container is you really need to make sure that it is made from food or medical grade silicone. Cheap plastics and other questionable materials have been known to leach some sort of weird residue onto whatever is inside the container, so be safe and always make sure you know what you’re buying, and buy food or medical grade silicone! Unlike every other concentrate container, these are very unique and fun! They resemble one of my favorite childhood toys, so it caught my eye immediately. 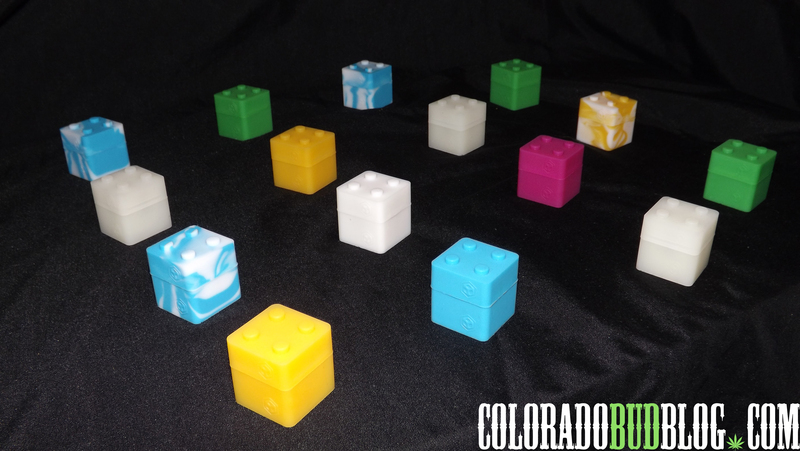 As you can see from the photos, all of these containers are stackable, similar to how Lego’s stack. Since the entire container is made from silicone, it has a rubber-like feel, so you might need to give them a little wiggle to get them to lock together properly. Another good way to get them to stack properly is to push the lids and bottoms together from the inside of the containers. You can really get em close if you do it that way! The locking mechanism for the lid makes sure that whatever is inside isn’t going to stink up the place! These blocks are deep! 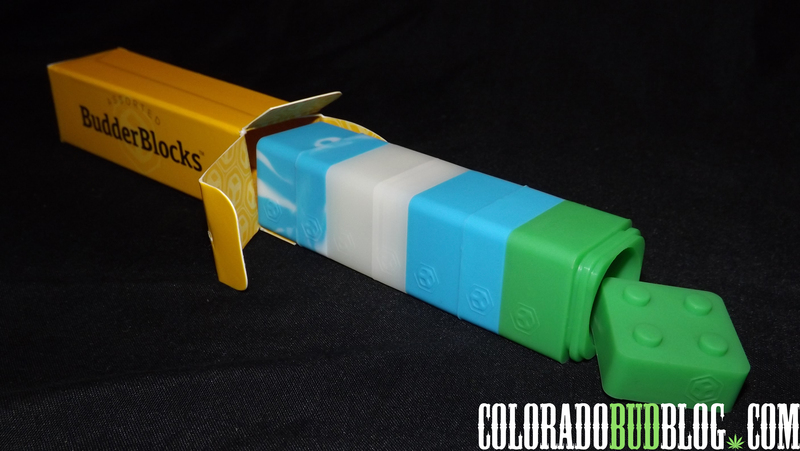 Each small BudderBlock will hold up to an eighth of concentrates, or 3.5 grams! 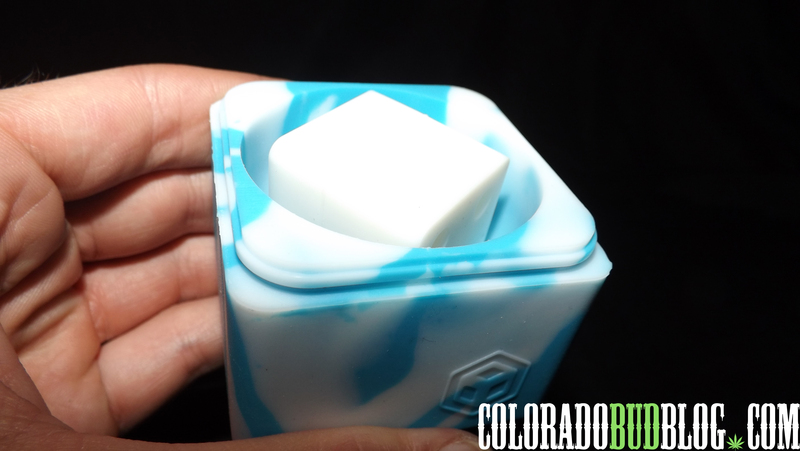 Each small pack comes with 4 BudderBlocks, so with one package you can properly store a half ounce without having to worry about losing any product to the container. They also come in all kinds of fun colors! A lot of tie-dye colors, which are probably my favorite ones. 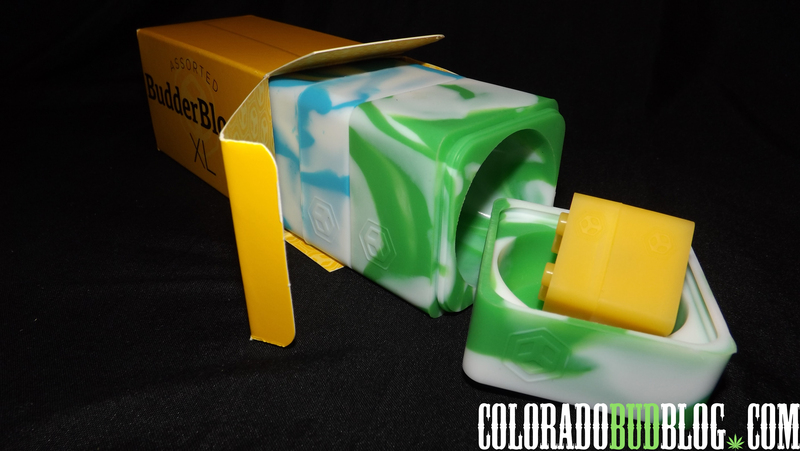 They even have an XL BudderBlock, for people who need to store up to an ounce, or 28 grams of hash oil! These XL Blocks are so awesome, they are huge! They feel great in the hand, like a nice old baseball (the size, not the shape of course). 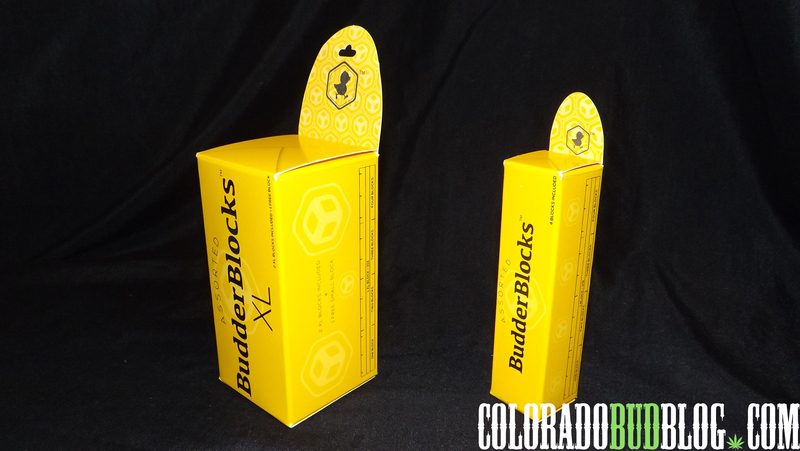 Each pack of XL BudderBlocks comes with 2 XL blocks and and complimentary small BudderBlock, which will be stashed inside one of the XL blocks. Even the packaging is awesome! They come in what looks like a box of butter, except these are cooler than any stick of butter you will find at the grocery store! I am very satisfied with this product. Not only are they useful, but they are really fun! I play with them and it reminds me of playing with Lego’s as a child, except this is much better because the blocks are filled with hash oil! 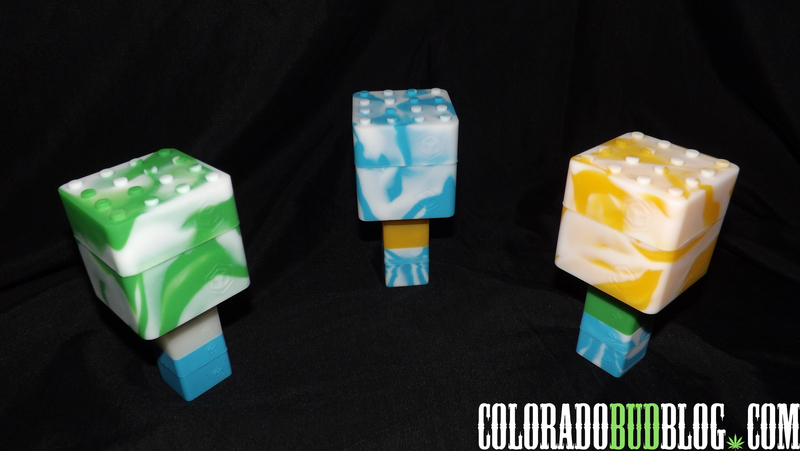 I love the variety of colors, the unique design and stacking system, the deep bowl design that allows you to hold large amounts of concentrates, and the packaging. Literally everything about this product is fun and makes me smile. Plus, the guys at Errly Bird Co are really great people! I had some shipping problems with my order, and even though it was the Postal Service that messed my package up, these guys made it right and sent an extra pack of small and XL BudderBlocks, as well as a cool Errly Bird T-shirt. Thanks again, you guys rock! I would highly recommend this product to anyone that likes concentrates, and wants a safe and fun way to store their precious oils! Check out BudderBlocks at http://www.errlybirdco.com, and make sure you take advantage of the great BUY ONE GET ONE DEAL going on now through January 31st!